A video of the March for Life Rally and transcripts of all the speeches are available here. Check out this time-lapse video of the March for Life 2017. Just when you think it’s winding down, the real push starts to come through. That’s because a couple thousands jumped the gun while the Rally was still going on and started off down Constitution Avenue before the real start. You’ll see the street-wide “March for Life” banner that marks the official beginning of the March at the 48-second point. At 6 a.m. yesterday morning, the prolifers from Rockland boarded the bus at St. Francis Church in West Nyack and joined the thousands who were converging on Washington, D.C., for the 44th annual March for Life. 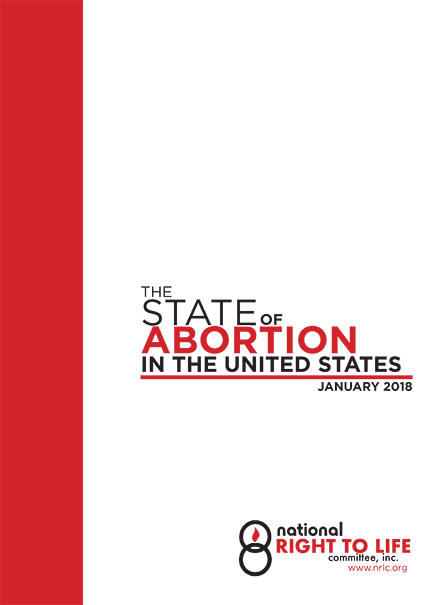 The March is held each year on or around Jan. 22 to commemorate the day in 1973 when the Supreme Court legalized abortion in America in the Roe v. Wade decision. This year the March was scheduled for Jan. 27 because of the inauguration. This past weekend — a prelude to the March for Life in Washington, D.C. — prolifers from around the world and across the U.S. converged on their state capitals, cities and towns to stand up for life. From our own Rockland County to Paris, France, the message was loud and clear: Life must be protected. Abortion must stop. Click here for great photos from weekend Marches everywhere. (Click to enlarge. Below — Left column, Arkansas, Rockland County, Paris France!